The Obama Administration has reportedly sent 40 FBI agents to investigate the scene of robber Michael Brown’s death. 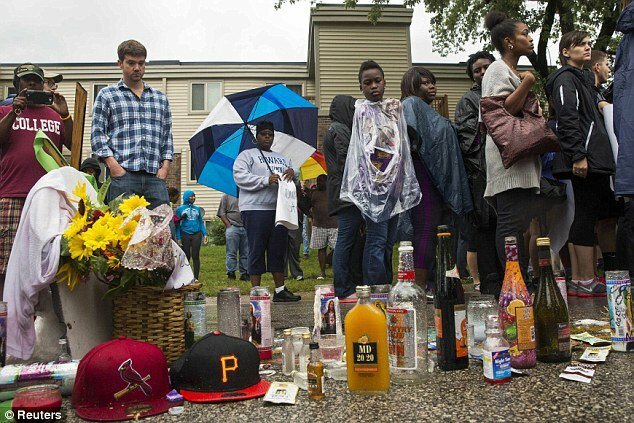 It may be difficult to investigate the scene of the crime since locals have created an empty booze bottle memorial to Brown. Attorney General Eric Holder released the following statement Monday following his briefing of President Obama on the latest developments in the federal civil rights investigation in Ferguson, Missouri.